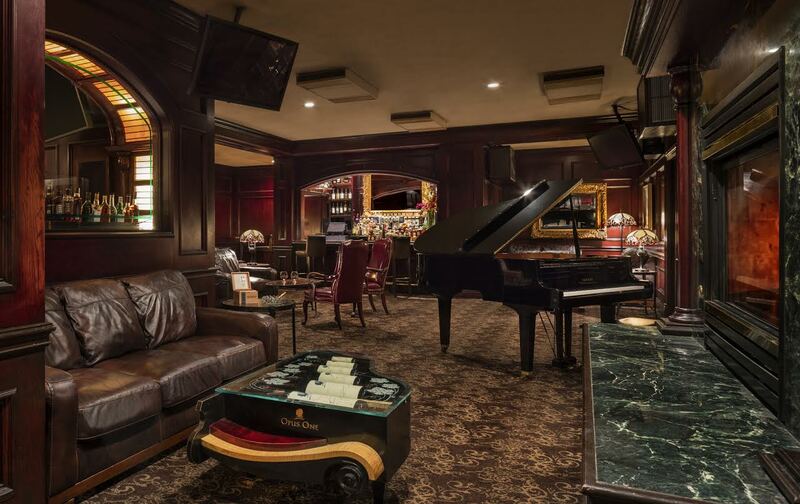 While cigarette smoking has been banned inside Denver establishments since 2006, there is an abundance of cigar lounges around the city. Seen as something more sophisticated, smoking cigars is a popular pastime and even a hobby for some. Of course, cigars are also synonymous with spirits such as whiskey, scotch and even tequila. Here are places in Denver where you can puff along with your drink.